Stylish furnishings on a reasonable budget. The designer’s pioneering Arts and Crafts style is no longer a secret. Touring a legendary Arts and Crafts garden in the Cotsworld hills. Visiting the charming Magnolia Avenue Historic District. 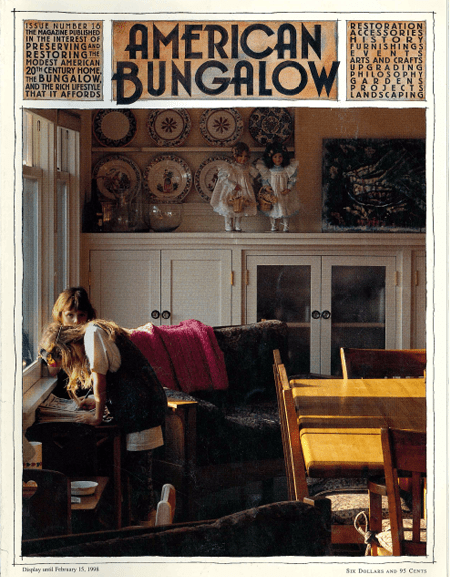 What to look for when inspecting your future bungalow home.